Welcome Home to Capri Creek! 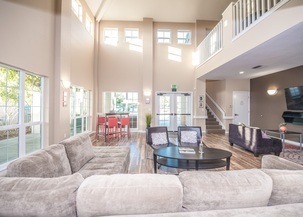 Welcome to Petaluma’s premier apartment homes! At the end of the day, it will be a pleasure to come home and relax in this peaceful garden community with lush landscaping. 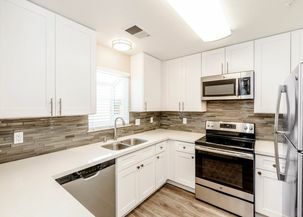 Each apartment is carefully designed to provide comfortable living featuring large patios downstairs, vaulted ceilings upstairs, washers and dryers, microwaves, ceiling fans, and extra storage in every unit, plus plenty of phone lines, DSL access and cable. 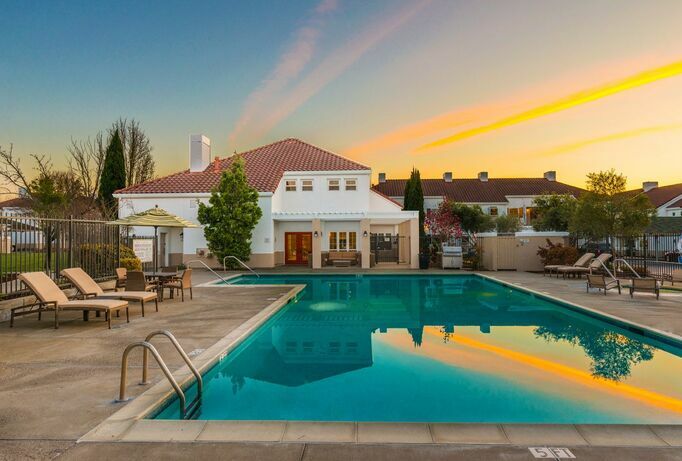 You’ll enjoy working out in our fitness center, swimming in the pool, relaxing in the spa or sauna, lawn bowling on our practice green, or even hosting events in the elegant clubhouse. You’ll have more time to enjoy these amenities thanks to our responsive on-site management and maintenance team and our convenient location - close to shopping, public transportation, freeway access, and open space. Come for a visit; we think you’ll want to stay.